Recurring subscriptions are becoming the norm in the business world, and for good reason. Subscription services give the end user control over costs and employee access, without the cumbersome contracts. But some software-as-a-service (SaaS) companies struggle with how to sell subscriptions. To help, we’ve put together a list of the four strategies that are key to selling SaaS. And after you’ve mastered the sales process, Chargify is here to handle your recurring billing. The freemium pricing model allows clients to experience your product prior to purchase. And while trial pricing does come with a very real risk of straining resources (we had to learn that lesson the hard way), when executed correctly, this strategy can be a healthy source of new customers that stay with you for the long haul. 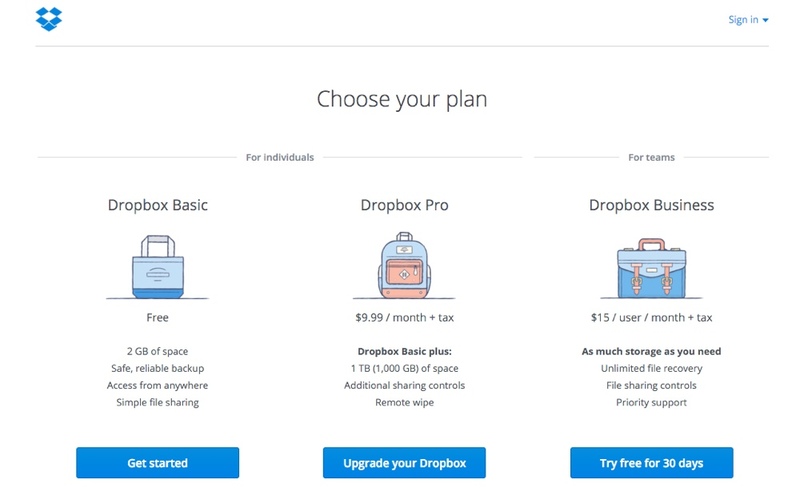 A great example of this strategy being done right is Dropbox’s freemium offering, which allows “users to see how easy it is to back up and share their files using the Dropbox platform,” says Sujan Patel, cofounder of Right Inbox. Offering a basic version of the product for free gets people hooked. This is a huge leg up when selling to businesses because when the time comes to scale up to a premium offer, the decision making process is already skewed in your favor. It’s more time consuming and expensive to start over and learn a competitor’s product than to simply continue to use the product a company already knows and loves. An important feature of any successful freemium model is a good subscription management process. 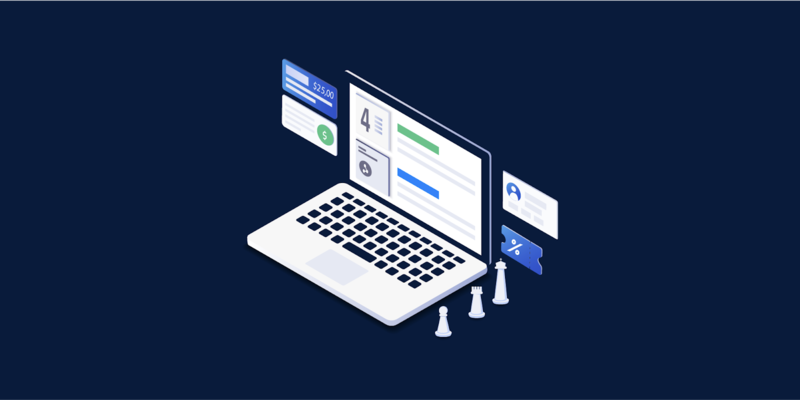 Chargify’s subscription relationship management tools help bring paying customers on board by, for example, reminding new users when their trial is ending so the conversion to paid membership is transparent and frictionless. Can employees figure out how to use a clunky interface? Sure. But they’re not going to take the time to do that, and they shouldn’t have to. UX separates the winners and losers in the subscription game. 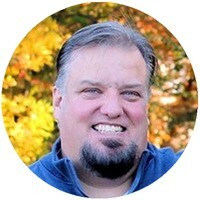 InVision Lead Designer Scott Savarie says, “Generally with SaaS products being so large and complex, interfaces tend to get overly complicated, and the user gets lost in the mix when teams try to integrate new features. The best SaaS products are as enjoyable to use as your favorite consumer-facing products. Let’s be clear: every point of the customer experience (and onboarding in particular) should be seamless, efficient, and outstanding. Businesses simply don’t have time to spend learning and relearning interfaces and processes. And because subscription services offer the freedom to jump off, a poor UX or unclear onboarding process could be enough of a headache to send a prospective customer packing. At Chargify, we’ve seen firsthand how businesses truly value an easy-to-use interface. I love how easy Chargify is to use. I don’t have to be in it all day—I just do what I need to get done, then quickly get back to work. Bill Carney, Marketing Director at RStudio. In short, if you’re wondering how to sell subscription services in the B2B sector, design a product that sells itself thanks to a stellar UX. Communication is also critical aspect of the customer experience. Our revenue retention features allow companies to prevent payment failures as well as monitor at-risk accounts so that clients receive the reminders they need and never feel like they are being caught off guard. When users encounter an issue, most would prefer to solve it themselves. This means that while your company may have live chat, phone, and email support options, businesses need to work quickly and are unlikely to turn first to those methods. If self-service doesn’t sound very, well, helpful, take a moment to think about it from another angle. “Customer service reps for a company are normally providing assistance based on information given to them in a user guide. Giving a customer access to the same information eliminates the need for sitting on the phone or waiting for an email reply,” writes Peter Roesler, president of Web Marketing Pros. Self-service solutions are also cost effective. “Manned support can cost up to $12 per contact, while self-service solves problems at 10 cents or less,” according to Forrester Research. 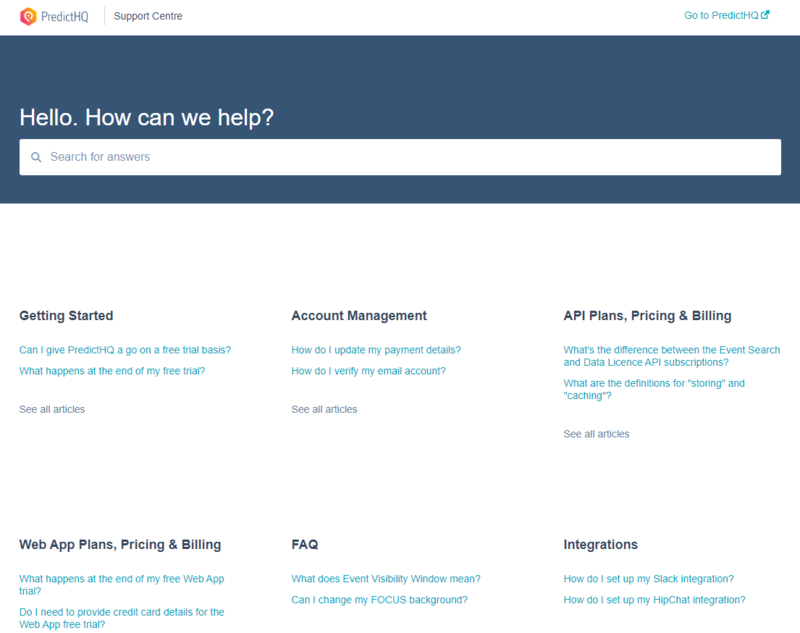 PredictHQ does a great job of empowering customers and giving them all the tools they need to succeed from within the online support center: the Quick Start walkthrough takes customers through the onboarding process step-by-step, developer docs offer detailed technical resources, and a searchable knowledge base covers almost every type of issue. This variety within the PredictHQ support center means options for its many user types. And should all else fail, they can always contact the support team through live chat, email or phone. The B2B subscription service field is crowded, so capitalize on those differentiating features of yours. Every partnership a business enters into says something about the business and is potentially a marketing tool. Aligning your product with a purpose can help to create goodwill and make it easier for people and their employers to choose your product over a competitor’s. A great example of this strategy in action is Salesforce’s Pledge 1% initiative. CEO Marc Benioff says, “The business of business is improving the state of the world,” and with this philanthropic initiative, those aren’t just words. The Pledge 1% program encourages entrepreneurs to pledge 1% of their equity, profit, product, and/or employee time to their communities. Since its founding, Salesforce’s Pledge 1% program has donated more than $230 million in grants, 3.2 million hours of community service, and thousands of products to more than 37,000 nonprofits and higher education institutions.